The quality of a hydraulic system depends not only on the rationality of the system design and the performance of the system components, but also because of the pollution prevention and treatment of the system. The pollution of the system directly affects the reliability of the hydraulic system and the service life of the components. Statistics, domestic and foreign hydraulic system failure about 70% is due to pollution caused. According to its physical form can be divided into: solid pollutants, liquid pollutants, gaseous pollutants. 1) Clean the tank with a dry cleaning solvent and remove the solvent residue with filtered air. 2) Wash the system all piping, in some cases need to pipe and joints for impregnation. 3) Install the oil filter in the pipeline to protect the oil supply line and pressure line of the valve. 4) Install a flush plate on the current collector instead of a precision valve, such as an electrohydraulic servo valve. 5) Check that all pipe sizes are appropriate and the connection is correct. 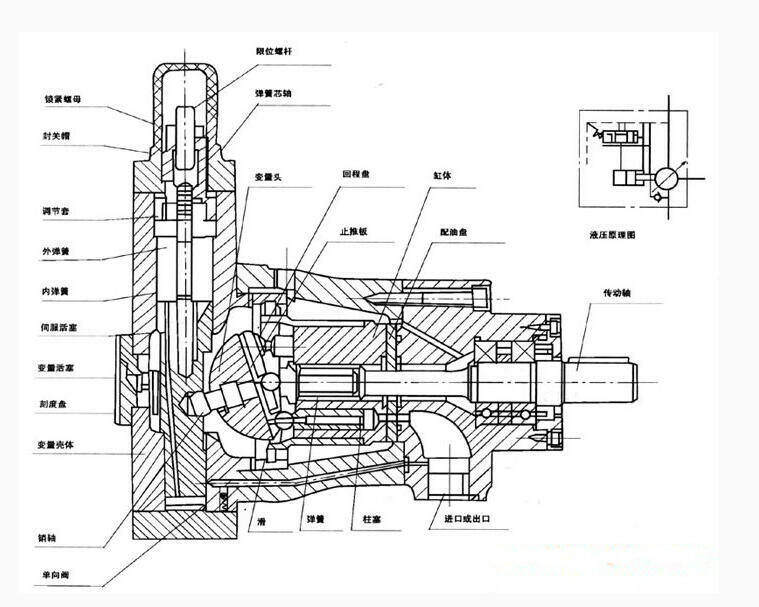 If the system to use the electro-hydraulic servo valve, I may wish to say a few words, the servo valve was flushing plate to make oil from the oil pipeline to the collector, and directly return to the tank, so that oil can be repeated circulation, To flush the system, so that the oil filter out the solid particles, rinse process, not separated by 1 to 2 hours to check the oil filter to prevent the oil filter is blocked by contaminants, this time do not open the bypass, if the oil filter began to block Immediately change oil filter. The cycle of rinsing is determined by the structure of the system and the degree of contamination of the system. If the sample of the filter medium is not or has very little contaminant, install a new oil filter, remove the flush plate and install the valve. Planned maintenance: the establishment of regular maintenance system system, the hydraulic system better maintenance. 1) Check for and replace oil at least 500 hours or three months. 2) Regularly flush oil pump inlet oil filter. 3) check the hydraulic oil is acidified or other pollutants pollution, the smell of hydraulic oil can be roughly identified whether the deterioration. 5) Ensure that no foreign particles enter the tank from the tank's vent cover, oil filter plug, return gasket sealing gasket, and other openings in the tank. 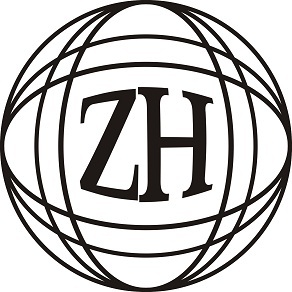 Previous: ZH Machinery Industrial and Trading Co.Ltd Next: Why you need a disc harrow machine?